On-demand grocery delivery jobs are a great way to earn money in the gig economy today. There are many app-based on-demand grocery shopping delivery companies and sites that allow people to make money by delivering groceries to their customers. It’s pretty easy too. You basically shop for grocery items and then deliver them to consumers’ doorsteps, depending on the company and your choice. If you have reliable transportation and a smartphone, on-demand grocery delivery jobs can be a great way to make money. On-demand grocery delivery companies, sites, or apps have different driver requirements. Most on-demand grocery delivery jobs require you to use your own vehicle, have up-to-date auto insurance and a clean driving record. Some grocery delivery jobs involve the use of a bike. You can even walk to deliver items for some companies. You must have an iPhone (iOS 10 or newer) or an Android (5.1 or newer) smartphone to download these on-demand grocery delivery apps. You must be at least 18 years old, or at least 21 years, depending on the company, to work for these on-demand delivery companies. Customers place orders on the web using these app-based companies or sites. These orders or jobs are then sent to your smartphone via the apps. The apps allow you to browse and accept jobs that fit your schedule. Which company you can sign up for will depend on where you live. Because they are all expanding rapidly, it is a good idea to check from time to time to see which company or companies are available in your location. You can work part-time or full-time depending on your schedule and the company. On-demand grocery delivery jobs are a great opportunity for anyone looking to make money on their own schedule as a grocery delivery driver. 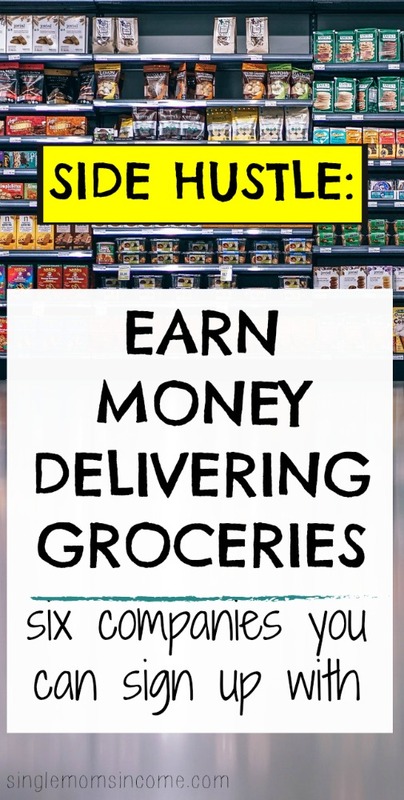 Check out these on-demand grocery delivery sites and apps if you are looking to make money on the side as a delivery driver. Shipt is an on-demand grocery delivery service that lets you work as a delivery driver. You will shop for fresh foods, groceries and household essential for local customers from the stores they trust and then deliver them to their doorsteps. You will shop for grocery items and then deliver them to the customer. If you are at least 18 years old, have valid U.S. driver’s license and auto insurance, then all you need is a reliable vehicle (1997 or newer) and an iPhone (iOS 10 or newer) or Android (5.1 or newer) smartphone to get started making money on the side by delivering groceries to consumers’ doorsteps. You can work part-time or full-time any time on your own schedule. Experienced Shipt shoppers make an average of $22 per hour. If you have your own vehicle, then you can work as a grocery delivery driver for Instacart. Sign up for Instacart and download the app. You will do both the grocery shopping and delivery, which means you will shop for the items and then deliver them to each customer. You can work on a flexible schedule and earn $9-$20 per hour, depending on scheduling and demand. You also receive 100% of your tips. You can use your car, bike or motorcycle. Burpy is an on-demand grocery delivering service that allows you to pick and deliver groceries to their customers as a Burpy personal shopper. You can choose to work part-time or full-time. This is a great opportunity for someone looking for a flexible schedule to make money delivering groceries to customers in their community. When you accept a job via an on-demand delivery app, you will shop for the items based on the order detail and then deliver them to the customer. You can make up to $25 per hour. You can keep your tips. Payment is sent to you via direct deposit. You can request for a payout at any time for the deliveries you made. Favor is an on-demand delivery service that allows you to make money delivering anything like tacos, groceries, and dry cleaning to their customers. If you are 18 years or older, have reliable transportation, an iPhone or Android smartphone, you can apply to become a Runner. If your application is approved, you can choose your hours. All scheduled hours have minimum guaranteed earnings. You can earn between $10 and $18 per hour as a runner. You can even earn cash by referring your friends to be runners. You also receive 100% of your tips. Postmates is an on-demand delivery app that enables people to deliver food, groceries and other merchandise from thousands of restaurants, grocers, retail shops, and more to their customers. You can drive, bike or even walk to deliver groceries to each client or customer. DoorDash allows you to make money by delivering food and other items from local merchants to their customers as a Dasher. You can use any car, motorcycle, scooter, bike, or even walk to make deliveries to customers in your city. Dashers can also pick up Walmart grocery delivery gigs on their app and make money by delivering groceries from Walmart to the customers’ doorstep. You can accept cash tips if offered by your customers. Many people make a decent second income by delivering groceries to customers during their off time when they are not working. You can work full-time, should you choose, or work part-time if you have a full-time job, delivering groceries on your own schedule. 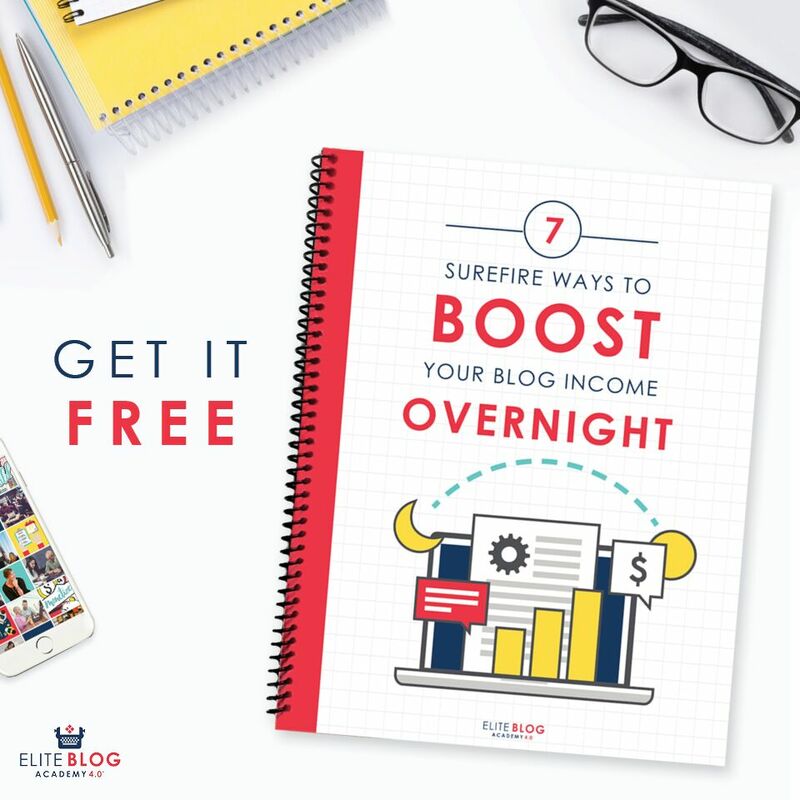 If you have a car and actually don’t mind grocery shopping during your free time, check out some of these sites and start a profitable side hustle.